DHT in your scalp can be really frustrating. It is the primary cause of hair loss in many people that are struggling with hair loss. This hormone is responsible for female and male pattern baldness. With millions of people fighting the menace of hair loss, getting the perfect solution to the problem involves knowing how to remove DHT from scalp naturally. 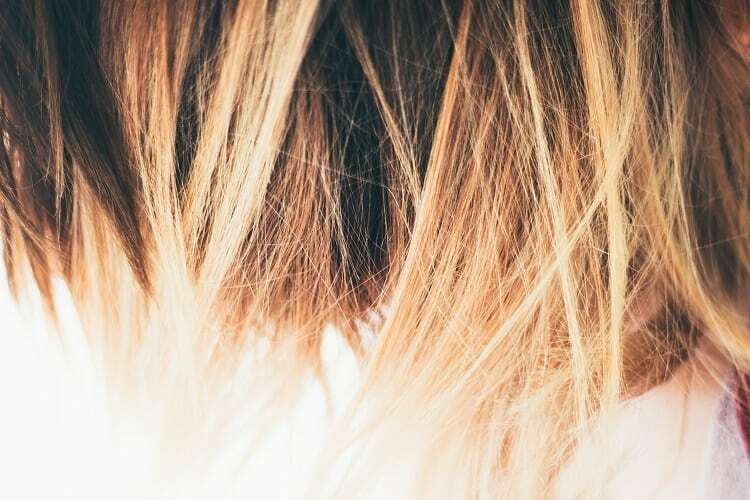 Although there are tons of artificial ways to remove DHT from the scalp and regrow your hair – and there are also ways you can do this naturally and get the desired effect. In this article, I will discuss some practical ways you can use to remove DHT from your scalp successfully, using natural methods. Zinc-rich foods are useful for removing DHT from the scalp, naturally. For instance, pumpkin seeds contain delta-7 stearine, a steroid that prevents DHT from building up in the hair follicle. Others are apple, kale, spinach, white mushrooms (cooked), cashews, and kale. When you consume these foods regularly, they will prevent the accumulation of DHT in your scalp. That makes it easier for you to effectively remove DHT from your scalp if you already have it. You can also get rid of DHT in your scalp by consuming green tea. This tea is a rich source of antioxidants and has a reputation for slowing down or completely stopping the undesired conversion of testosterone in the body into the hair loss-causing enzyme, DHT. To get the best result, you should consume whole leaf or organic teas only. 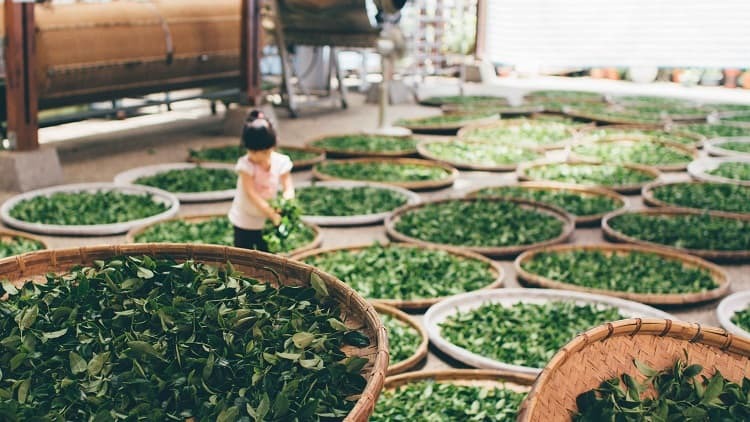 Processed tea may contain some ingredients that will reduce the impact of the tea since it is no longer in its purest form. When preparing the green tea, ensure that you don’t add any artificial sweeteners or sugars to the tea. That will bring out the best result from drinking the tea. In addition to causing inflammation, sugar may also increase the rate at which your body produces DHT. This is a recipe for DHT accumulation and hair loss. Other beverages that may have a similar result are coffee and black tea. They also have the right ingredients that block DHT. Flaxseed contains alpha-linolenic acid (ALA) in abundance. ALA performs different functions in the body, including blocking the enzyme that produces DHT in the human body. ALA thus prevents DHT from carrying out its dubious function of reducing hair follicles in order to encourage continued hair growth. Its omega-3 fatty acids also play another huge role in the reduction of DHT by assisting the body in dealing with stress, another contributor to baldness. Flaxseed products also have a reputation for their effectiveness in treating hair problems such as psoriasis, a common problem of the scalp that also triggers hair loss. This ensures that the amount of DHT in the scalp is reduced drastically to encourage better hair growth. Use the oil about two to three times a week for the best result. If you want to do this personally, you only need 2 tablespoons of flaxseed oil and about 45 minutes to give your hair the best treatment. 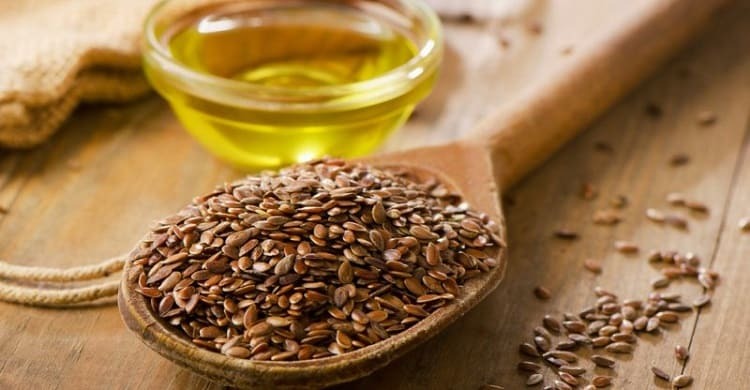 Pour the flaxseed oil in a bowl and heat it for a couple of seconds until the oil is a bit warm. Massage the warm oil into your scalp. Do this for about 15 minutes while working the oil through your hair. When you have fully covered your scalp and hair, use a hot towel to wrap your hair. If you wish, dip the towel in hot water, heat it in an oven, or heat it with a blow dryer. Leave the towel on for about 30 minutes. When you are through, use a sulfate-free shampoo to wash the hair. Mild shampoos are the best. To this twice or three times a week and you are good to go. There are other ways you can benefit from using flax seed to get rid of DHT from your scalp. 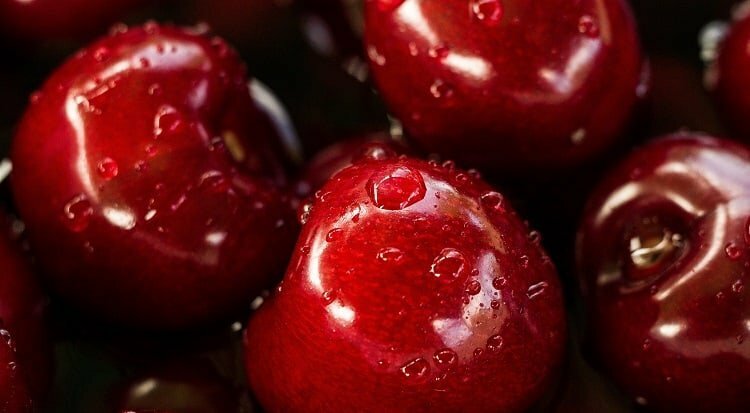 If you can’t use the oil for any reason, you can as well eat the raw flax seeds, ground them into powder and add the powder to your diet, or add 2 tablespoon of ground flaxseed with a cup of low-fat yogurt, ½ cup of blueberries, ½ cup of strawberries, and 1 teaspoon of cinnamon together and serve. 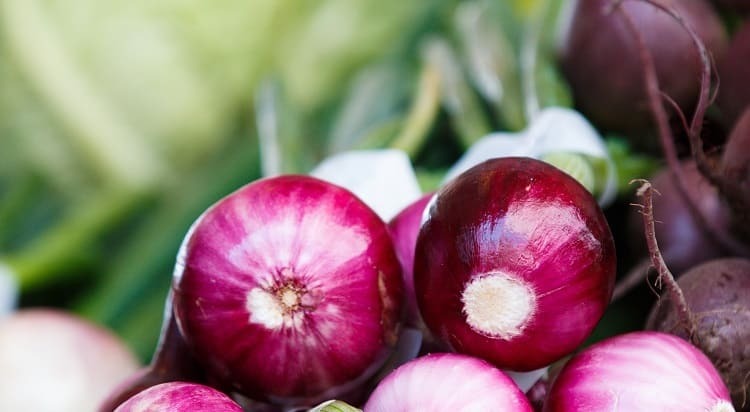 Onion is known for its amazing properties. One of the best uses of onion is the removal of DHT from the scalp of individuals struggling with hair loss. Although onion juice is not effective in reducing the amount of DHT produced in the body, it is effective in reducing the amount of the substance accumulated on the scallop. In addition to that, onion juice can also lead to the reduction of inflammation of hair follicles as well as reverse the harmful impact on the scalp when hair follicles are miniaturized. If you want to get the best benefit from using onion juice, it is advisable that you apply it to the scalp directly. Since the juice may get into your eyes from the scalp, don’t apply it to the front of your hairline. Instead, apply it on the scalp and use your hand to spread the juice around the scalp. If you want to get rid of DHT from your hair by using onion juice, the preparation process is pretty simple and easy. Get about four onions and peel them. Chop the peeled onion into small pieces. Use a juicer to extract the juice from the chopped onions. You can do the extraction by squeezing the chopped onions as well. Alternatively, put the onions in a blender and blend them into a paste. Put the blended onion in cheesecloth and extract the juice by squeezing it. Apply the extracted onion juice on your scalp. You can reduce the odor of the onion juice by adding a few drops of peppermint, rosemary essential oil, lavender oil, or essential oil to it. If you are not comfortable with adding it directly to your scalp, there is another alternative. You can add it to your shampoo so that it is easier for you to you and still get the same result. If you find it difficult to strike a balance between play and work, you will naturally be stressed. This can trigger more DHT production in your body and turn your scalp into a reservoir of this substance that causes hair loss. 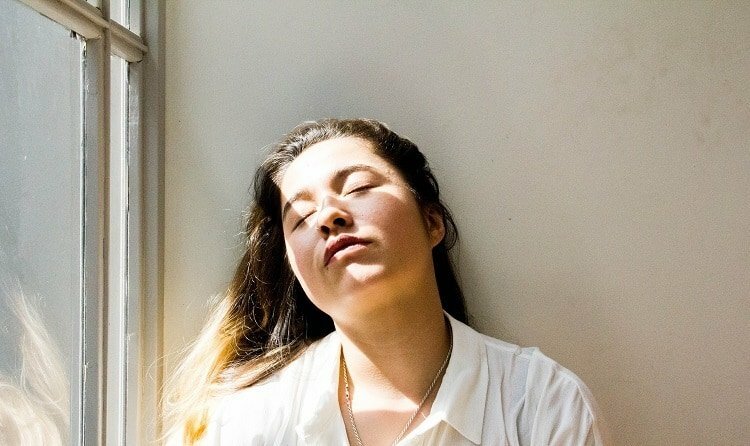 A simple and effective technique is to set aside a couple of minutes, between 15 and 20 minutes, to rest and engage in an exciting activity. Some practical tips include coloring, reading a fascinating book, or working on something that will engage you mentally, such as solving a riddle or a jigsaw puzzle. Also, endeavor to get sufficient sleep every night. If you are sleep-deprived, your stress level will increase, and that will automatically increase your DHT levels as well. You can also get a massage. When you get a massage, your stress level will reduce drastically. It will also improve and stimulate your blood circulation, a necessity for hair growth. You can get a massage twice a month and see a significant decrease in your DHT level. Smokers have a higher risk of DHT accumulation in the scalp. That’s one of the reasons why most smokers have issues with hair loss. During smoking, nicotine is not the only substance that a smoker inhales. He or she inhales some other substances such as carbon monoxide. A study conducted by the Harvard School of Public Health revealed that smoking has the potential to increase dihydrotestosterone (DHT) that causes hair loss and some other hormones. Thus, the study implies that smokers are liable to have more DHT in their scalp that nonsmoker. Therefore, if you want to remove DHT from your scalp, you have to give up on smoking. Stinging nettle is an effective herb for treating DHT in hair loss sufferers. Over the years, this herb has proven to possess anti-androgenic effects according to a result conducted in 2011 on 620 patients. 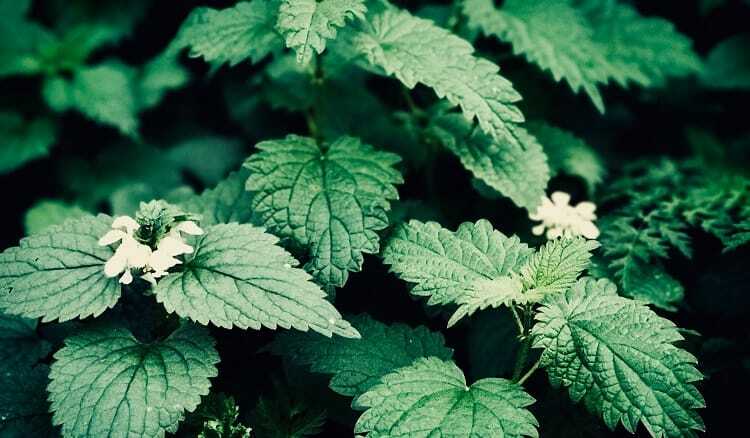 After using a series of techniques such as Maximum Urinary Flow Rate and International Prostate Symptom Score, it was discovered that stinging nettle could treat BHP. This implies that it can inhibit the actions of 5AR’s. Thus, it can successfully reduce the level of DHT in the scalp. This technique doesn’t require using any supplement or herbs. You only need to gently massage your scalp with your fingertips for a couple of minutes daily. This will reduce whatever tension in your scalp and boost blood flow to the hair follicle. You can also exercise the scalp itself through your eyebrows. Stretch the eyebrows as low and up as possible. That singular act will exercise your scalp and makes it easier to ensure blood circulation to the follicles. DHT remains a snag in the lives of people who suffer from hair loss. However, we have highlighted several solutions you could apply to your scalp to get rid of the menace. It is noteworthy that some of the solutions may work correctly for certain individuals but not for others. In order to get the best help, you need to experiment with what we have on the list until you can get exactly the best that is suitable for your scalp. It is possible that you can get your ideal solution by just testing one or two of the remedies we have here.